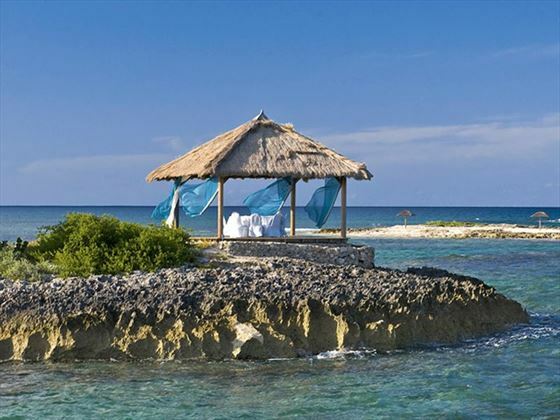 Your Caribbean honeymoon begins the moment you say, "I do." 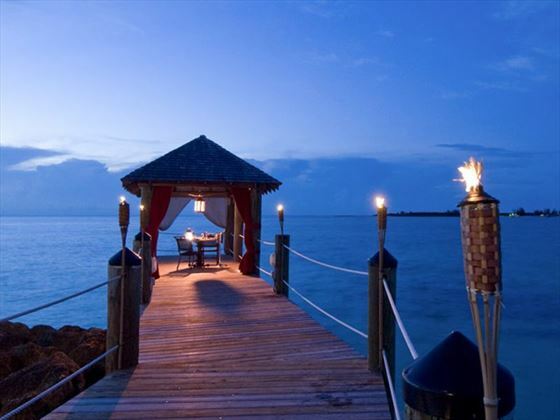 A wonderfully romantic destination that perfectly suits weddings, Sandals Royal Bahamian Spa Resort is ideal whether you’re renewing your vows or exchanging them for the first time. 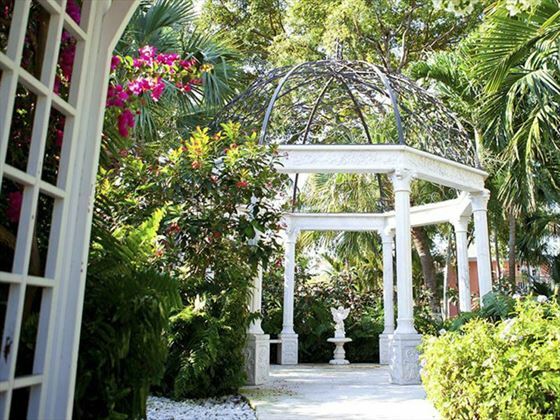 Enjoy luxurious amenities and a laidback wedding day. Guests marrying in The Bahamas will need to send photocopies of the documents listed to us at least 12 weeks before the date of travel. 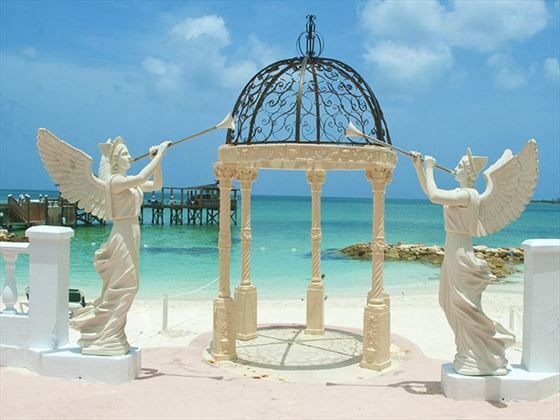 Why book your Bahamas Wedding with Tropical Sky?